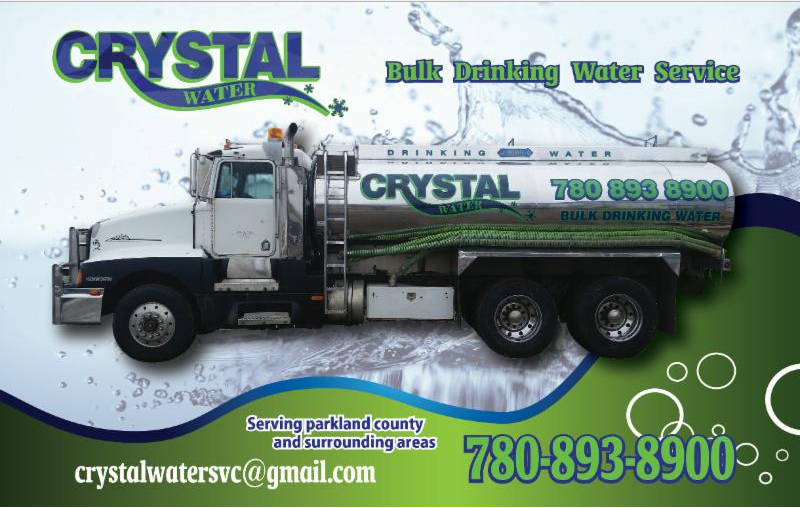 At Crystal Water Service, we provide water hauling and delivery services 6 days a week to residential, commercial, industrial, and municipal clients throughout Parkland County and the surrounding areas. Our team has 10 years of experience and we have heavy-duty hauling trucks to handle the volume you need. 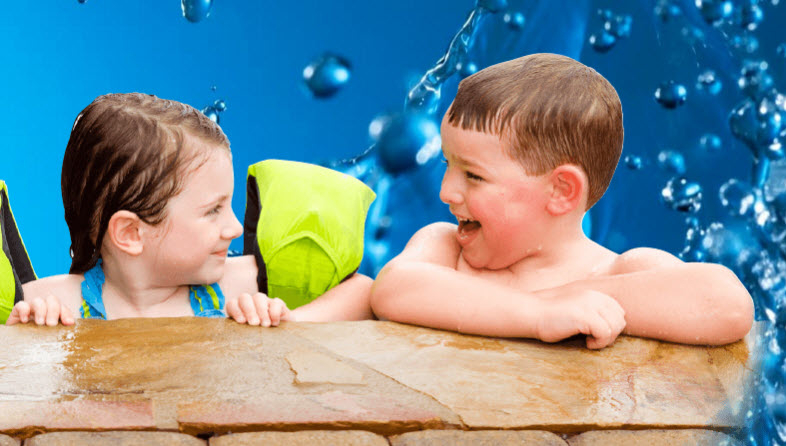 We offer competitive rates for acreage fresh water delivery as well as domestic fresh water, and we are Government Health and Safety inspected.